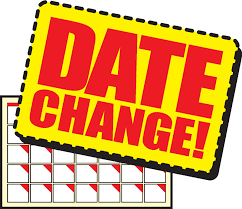 Please note that the 5/6 Basketball Game that was originally scheduled on February 5th was cancelled due to our cold temperatures. That game has been rescheduled for Tuesday, February 26th. Game is in Dunstable and the return time is 5:15.